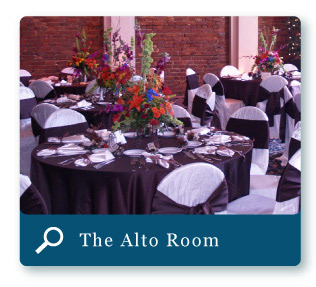 Elegant banquet facility serving up to 130 people. Dining room for sit down or buffet service with or without dance floor. Handsome Keystone Coral reception area. 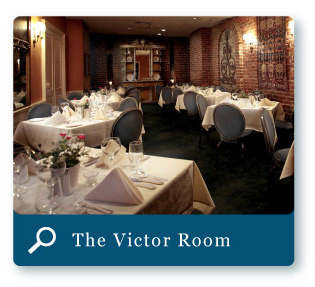 Beautifully decorated brick walled room serving 20 to 40 people. 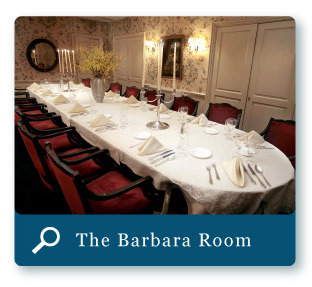 Elegantly appointed personal dining room serving 12 to 20 people.